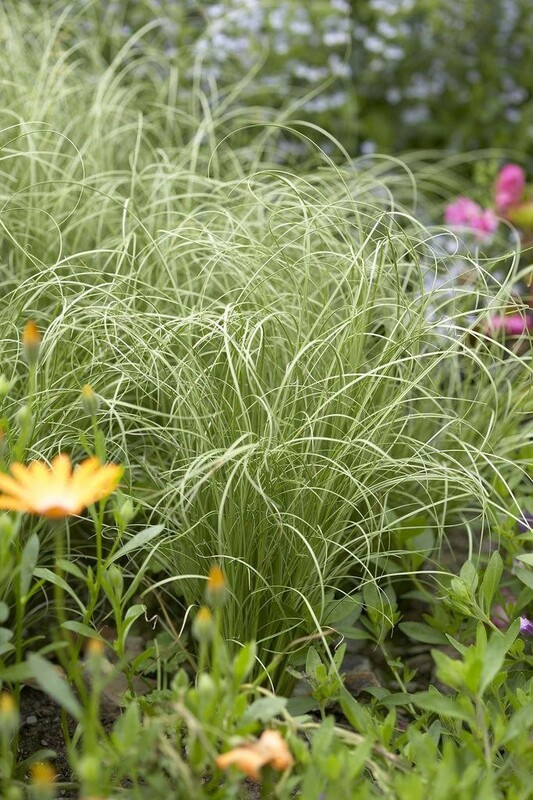 A lovely ornamental grass with curled arching leaves pastel green to silvery grey in colour, the thread-like leaves curl to the ground and bunch like the end of a pony tail. 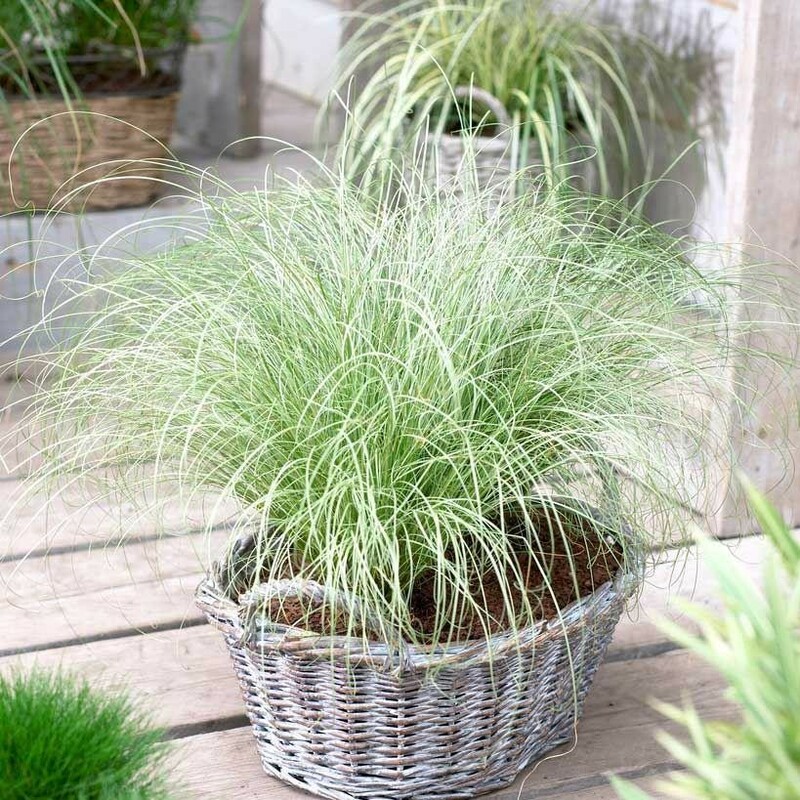 This has to be one of the most striking New Zealand Hairy Sedges available, it is fully hardy, easy to grow, and is a very distinctive, graceful ornamental grass that will delicately softening any landscape or mixed planting. 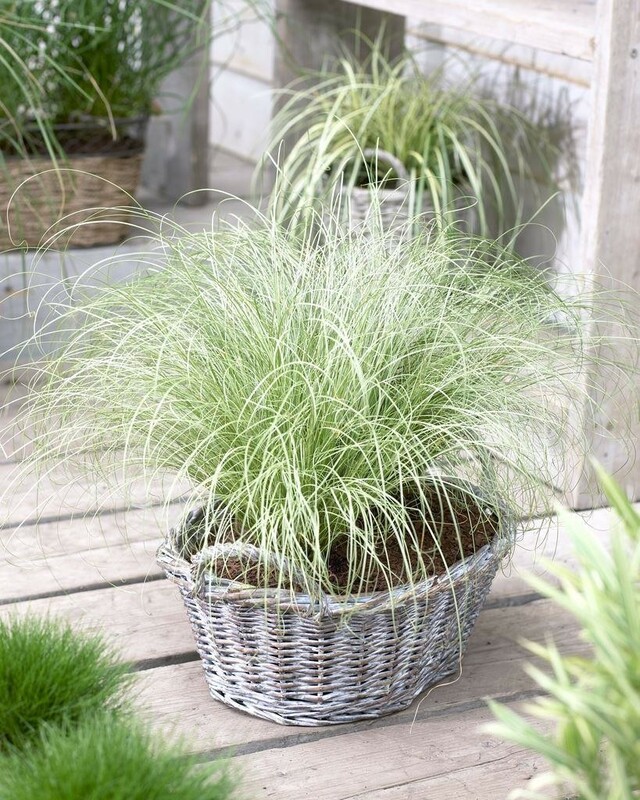 Supplied in approx 9cm pot. 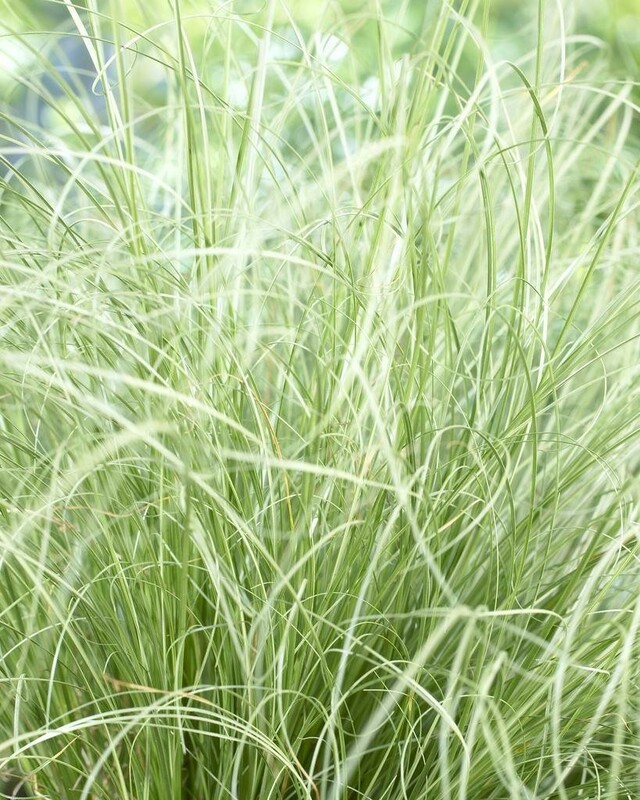 Pack of THREE Plants.